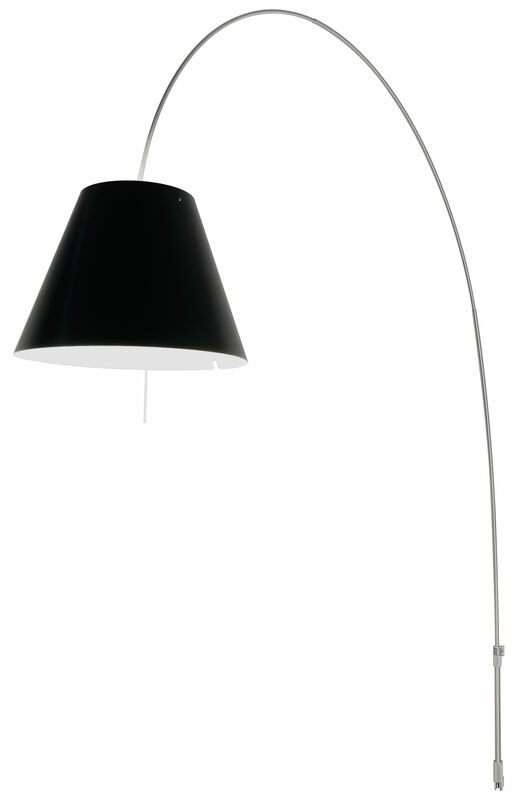 This new wall version of the Costanza floor lamp has retained the lamp's flexibility of orientation, both vertically, with a telescopic shaft, and horizontally, since it rotates almost 180°. 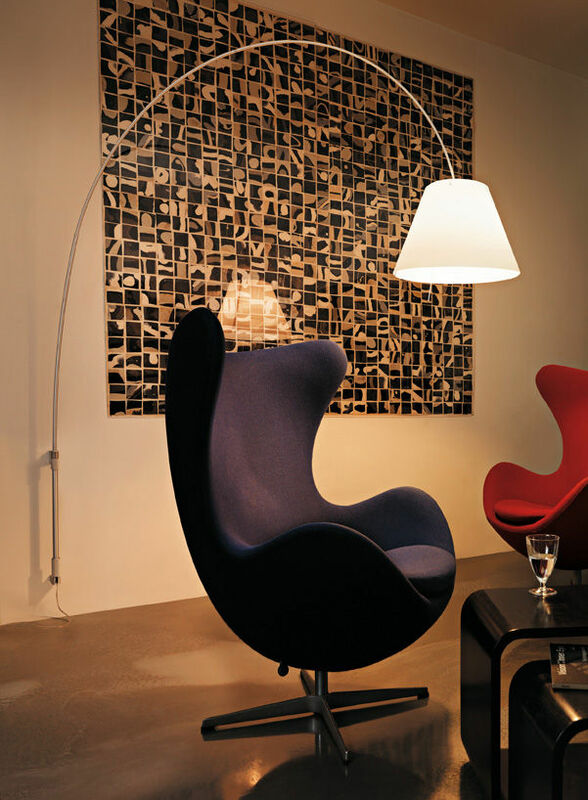 It gives to this source of light an elegantly functional flexibility, always perfectly suited to whatever space it occupies. Its unmistakable, subtle but structurally solid profile fits naturally into any interior. 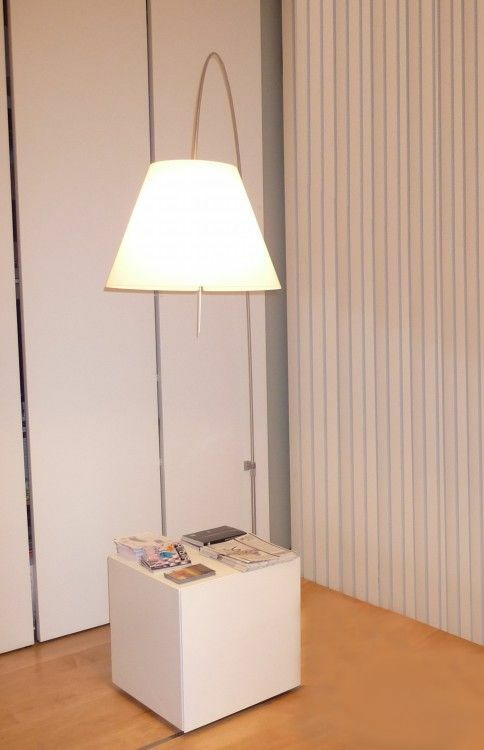 Eliminate the space taken up by the base with this wall lamp.